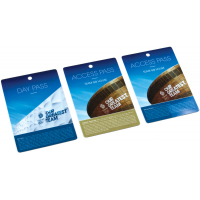 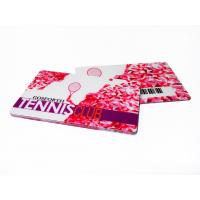 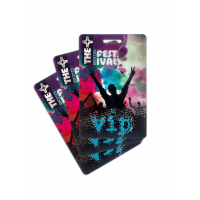 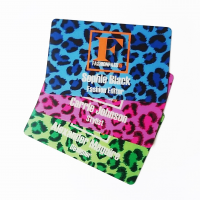 Company Cards provides a leading plastic ID card printing service. 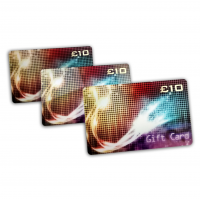 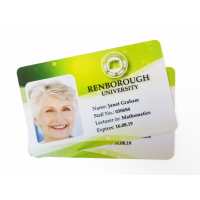 Identity cards are an essential tool for businesses that have restricted access areas. They can be personalised to the company and each employee, reducing the risk of fraudulent activity taking place. 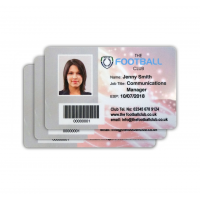 This ensures your business and employees remain safe. 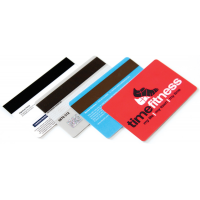 Give your business an identity with Company Cards. 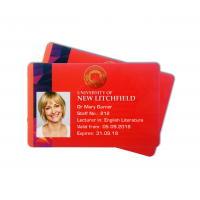 Why do you need a plastic ID card printing service? 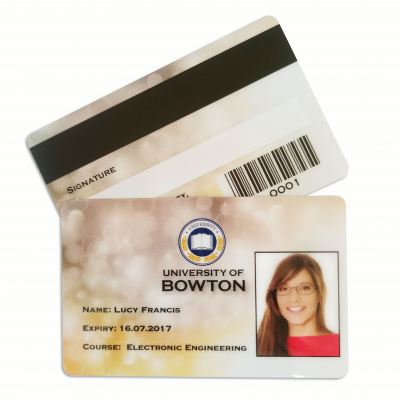 Whether you need to keep your business secure or just give it an identity, a plastic ID card printing service is essential for your business. 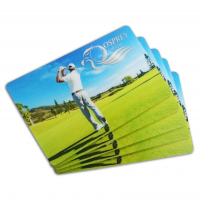 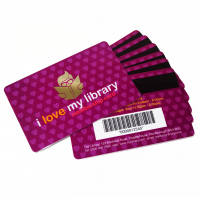 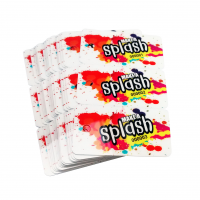 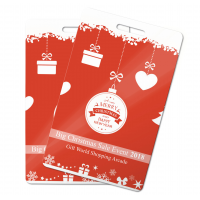 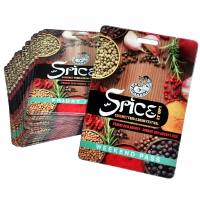 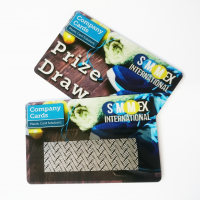 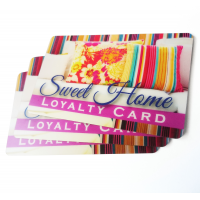 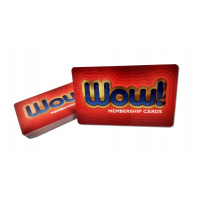 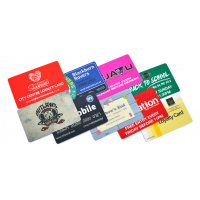 Why choose Company Cards as your plastic ID card printing service? 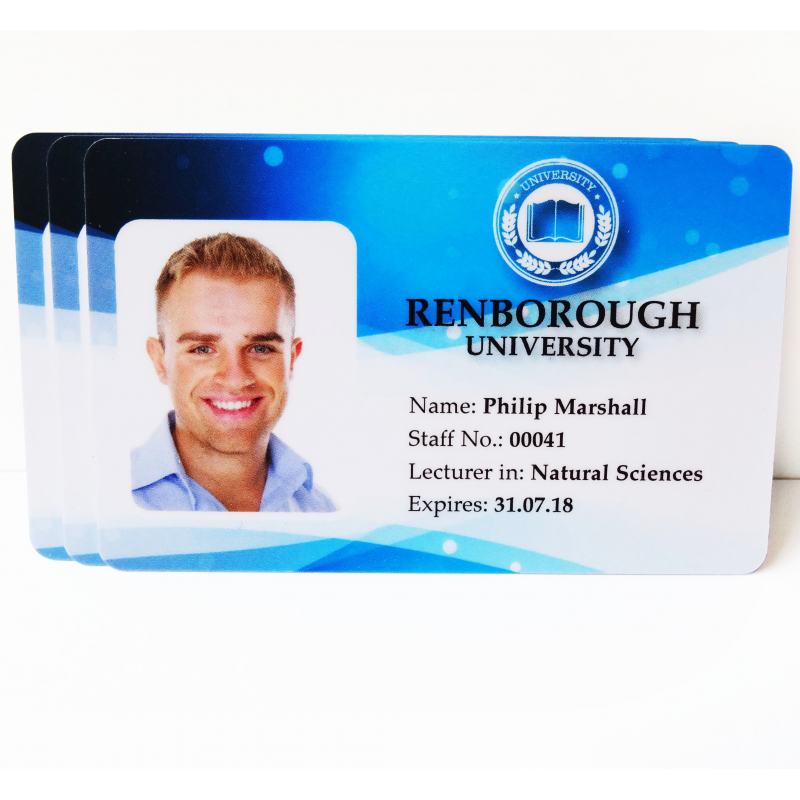 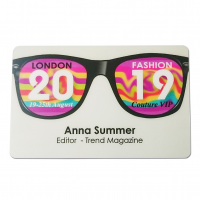 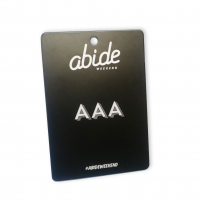 Contact us now to manufacture personalised ID cards for your business.